One week left until the fifth anniversary of the White Style presented by Kona turns Leogang into world’s freeride Mecca. 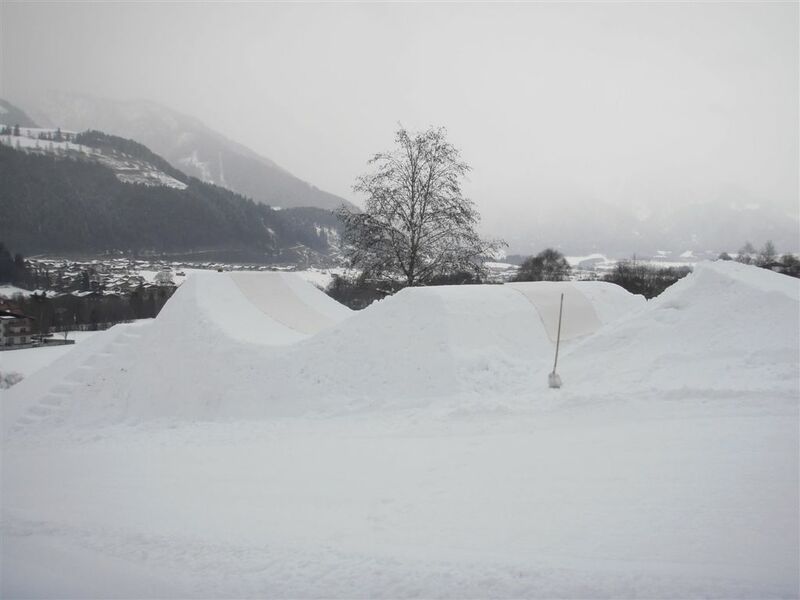 The confirmed list of riders and course details are promising best slopestyle action on Friday, January 29th. 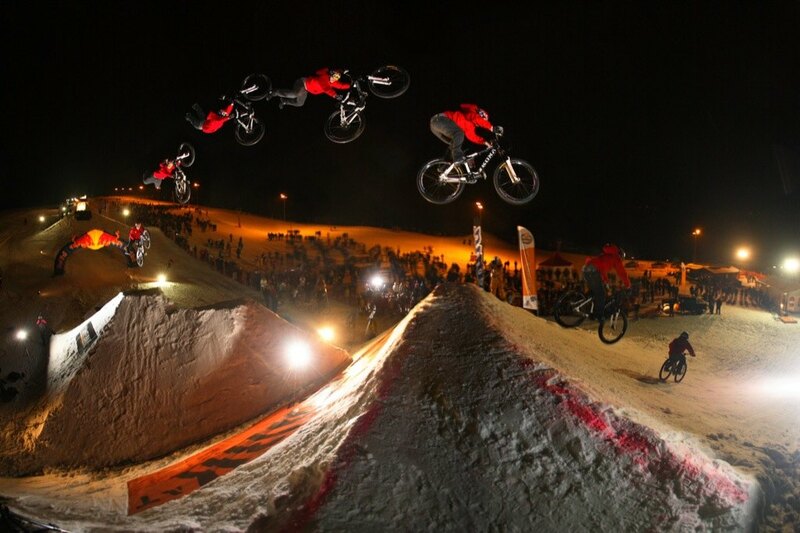 Darren Berrecloth, Cam McCaul, Jamie Goldman, Martin Soederstroem, Sam Pilgrim, Sam Reynolds, Yannick Granieri, Amir Kabbani or Jan Toth are just a few riders that take the unique winter slopestyle challenge. 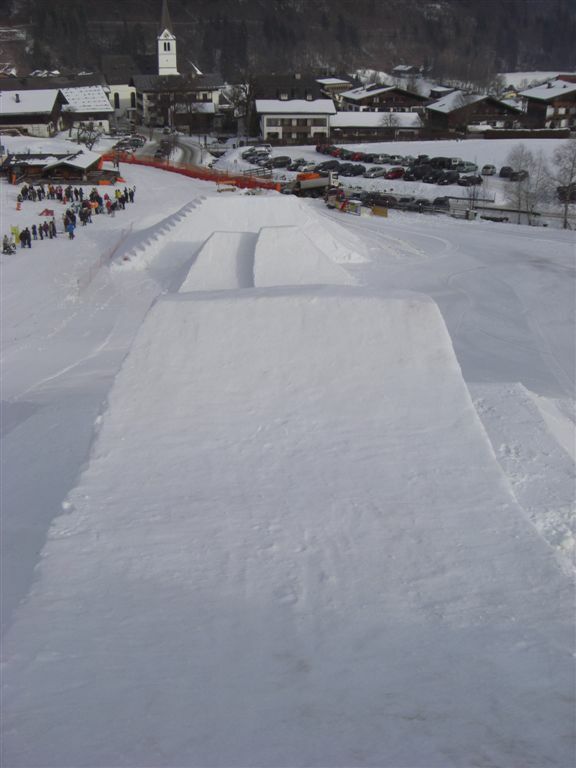 The qualifications are held on Friday afternoon 7:45 pm, right next to the Schantei ski-lift station, close to the town centre of Leogang. An additional Ö3-Disco stage with DJ Alex List provides sizzling beats and the ten lucky finalists complete two runs to determine the winners of 4.000 Euros overall prize money from 08:30 pm on. The obligatory after party, starting at 10:00 pm at the Kralleralm, can be called legendary and marks the grand finale for all fans and riders. A 30 minutes event report will be aired soon in the Red Bull TV window on Servus TV: March 6th at 11:30 pm CET. You can watch it with your digital satellite receiver or on March 6th also live online at www.servustv.com (click “Servus TV Live” link on the bottom left hand corner for the stream). To get a first impression of the White Style, please take a look at last year’s highlight clip: www.watch26.tv/video/2579. 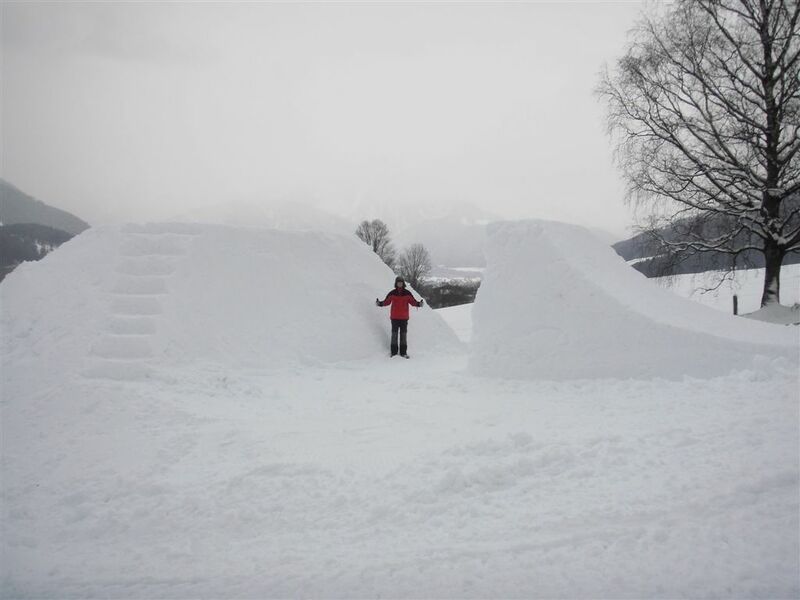 The White Style partners Kona, CamelBak, Bikepark Leogang and ONE BIG PARK can’t wait to present you the best slopestyle riders, huge tricks, a lot of airtime, as well as a great after party. 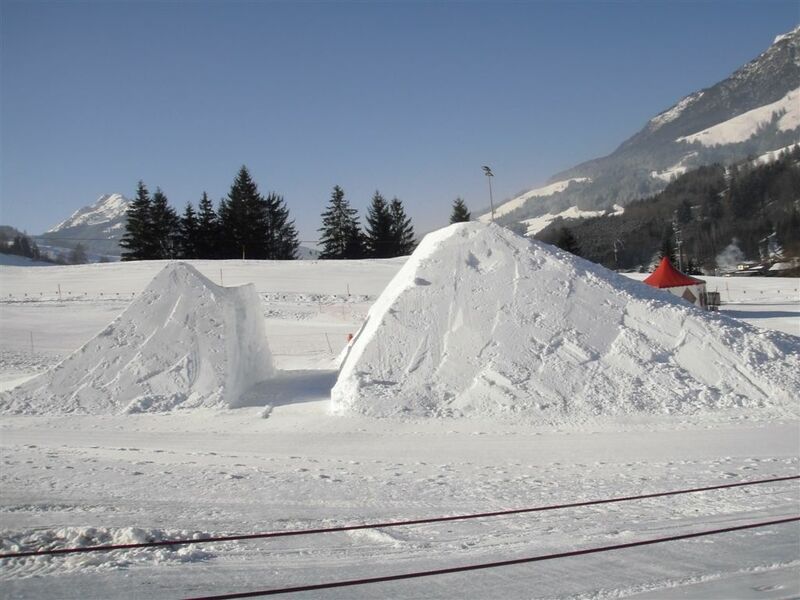 So be there and join the White Style on January 29th in Leogang!